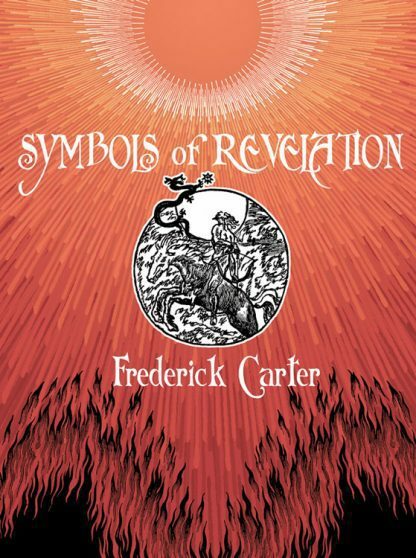 This book explains Frederick Carter's wholly original interpretation of the dragon as a central force in St. John's apocalyptic vision in the Book of Revelation. Weaving the biblical story together with zodiacal and astrological references and their ancient meanings, this book reexamines the vision from a new point of view and asks: Was it prophetic, an allegorical teaching, or an account of a mystical experience? By following the star map of the constellations, Carter elucidates the symbolic meaning of the figures that we encounter in St. John's mystical journey. Carter's ideas utilize science and religion, astrology, astronomy, mythology, and great story telling to re-examine an important Bible story.